For most of my life I was confident in the knowledge that I don’t like biscotti. I just don’t. It’s just a damned hard biscuit, and often lacking in flavour. Like… why would I choose to go for a hard bread to soak up my coffee? Where’s the fun in that? Then my colleague brought a bag of pistachio biscotti back from Tuscany and I experienced an actual life altering moment. I didn’t even want to eat them, but my current team member cajoled and coerced me into having one and boy oh boy, I’ve been lied to my entire life. The “biscotti” I’ve been served in the past were all liars and impostors. 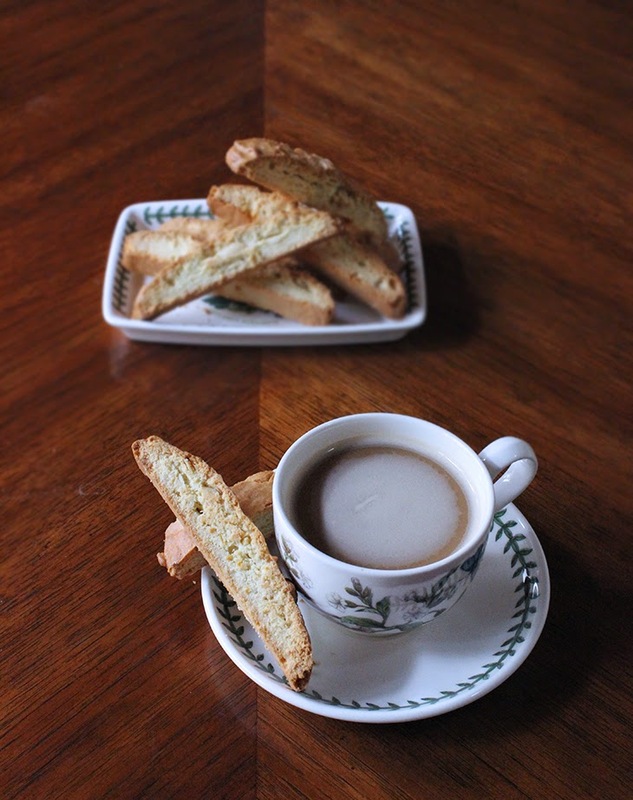 It’s a big change, to now suddenly, after 27 years, be a person who likes biscotti. Like it enough to actually make my own… who knew? 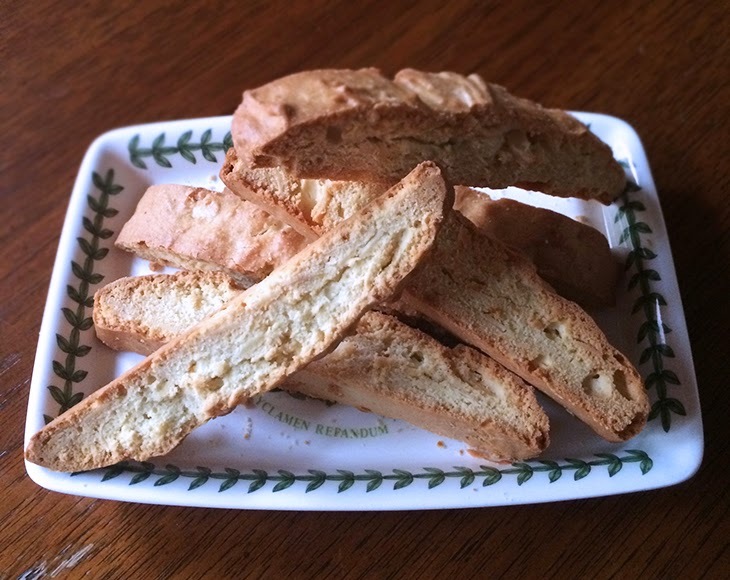 Anyway, my first batch of biscotti is simple and non-intrusive in flavour. Lemon goes well with tea, but I love it with my coffee too. To be honest, I wanted to make orange biscotti, but when I was ready to bake last night, I realised what I thought were oranges in my fridge were actually grapefruit. Sigh. These twice-baked biscuits are ridiculously easy to make though, so I’ll likely make a few more batches this week (midweek public holiday, hollaaa).